Falvey, Jeffrey E. – Campbell Conroy & O'Neil, P.C. 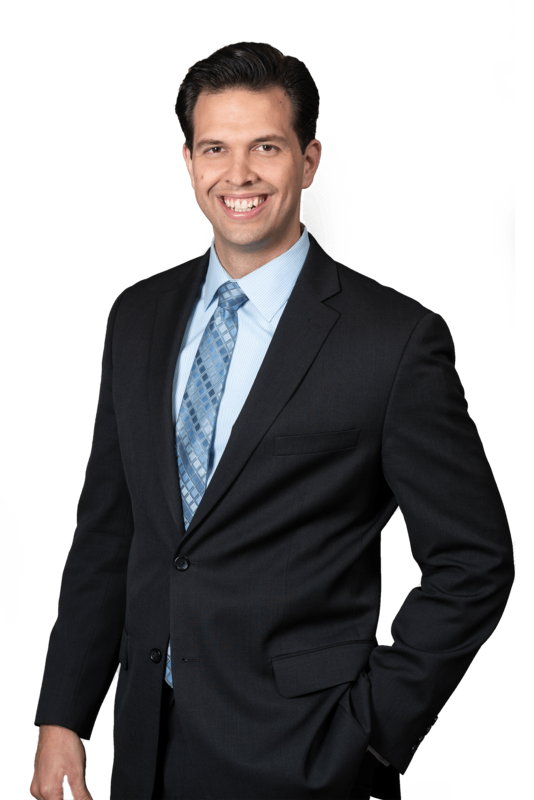 Jeffrey Falvey focuses his practice on civil litigation; primarily the defense of product liability cases, premises liability and personal injury/negligence defense cases. Prior to joining the firm, Jeffrey practiced litigation in the Boston area and focused on subrogation, complex corporate and tort litigation. While attending law school, Jeffrey interned as a Narcotics & Money Laundering Legal Intern with the United States Attorney’s Office. There he worked on various high profile cases and investigations. He also attended trials, hearings, and other legal proceedings including the sentencing of Dzhokhar Tsarnaev. Jeffrey earned his Juris Doctor from Suffolk University Law School in 2017. While at Suffolk, Jeffrey was a four-time competitor for Suffolk’s Nationally Acclaimed Trial Team, and was also a note editor for Suffolk’s Journal of Trial & Appellate Advocacy.